The Racecourse Series is the crème de la crème of Pony Racing. Taking place on a racecourse before or after professional racing, two races are staged each time with ponies and riders having qualified to compete. 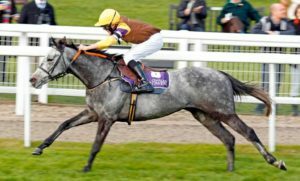 Fast, furious and competitive, Racecourse Series Pony Races can easily be mistaken for being “the real thing.” They take place between April and October with points accumulated for the finals, the pinnacle of the Pony Racing season. The whole experience mirrors professional racing to give those involved an insight and understanding as to how the professional sport operates. The PRA steward and BHA Jockey Coach oversee the pony races on the day alongside the BHA Starter, Judge and Clerk of the Scales. Sponsored by Charles Owen since 2005, the Racecourse Series is the showcase for the sport. Charles Owen’s investment in the sport has been significant and without their commitment many of the opportunities today through Pony Racing would not be possible. Each race has a Best Turned Out with prizes kindly sponsored by the Amateur Jockeys Association. We are very lucky to have the support of RaceTech who will this year be sponsoring the Riders’ Championship and the Leading Pony Award. In addition, Richard and Dawn Prince will once again be sponsoring the Rose Bengal Scholarship Awards. These are awarded to the rider in each category who the PRA Steward and BHA Jockey Coach believe to have improved the most throughout the series. 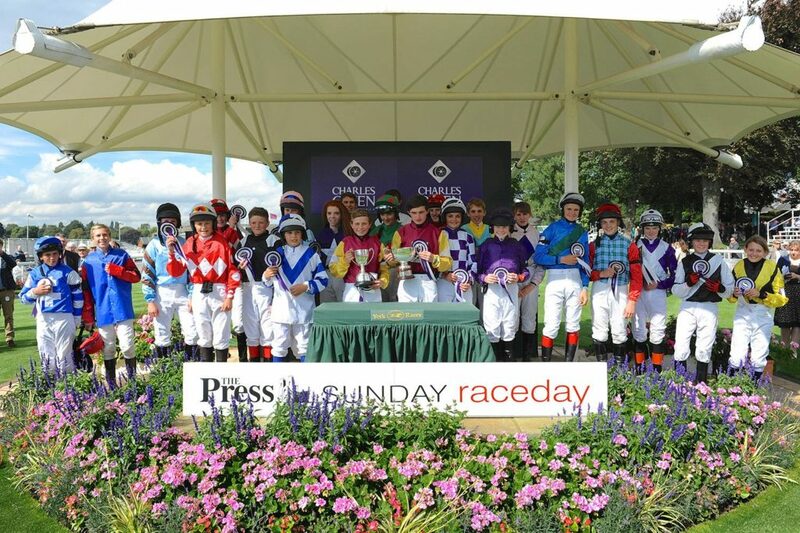 The Conditions Series was launched in 2015 to encourage children to start racing in the Racecourse series. It is open to children or ponies who have not been placed (1st-4th) in the Racecourse Charles Owen Final in the last 2 years. The Series has its own Finals and all points gained in the Conditions Series count towards the Charles Owen Finals! In the past we have been lucky enough for the finals to have been held at some fabulous venues including Cheltenham, Newmarket, York and Newbury. Competitors, their families and friends are invited to come and celebrate the childrens’ success over the season. The PRA hosts lunch for everyone and our sponsors provide a helmet for each finalist. These awards are once again sponsored by the Prince Family in memory of their successful racing pony Rose Bengal. The awards recognise riders each year for their hard work and success. The Scholarship Award is for the rider who has shown most improvement throughout the season. The winners are chosen from nominations made by the Steward and the Jockey Coach throughout the season. The winners get a personalised jacket, a pony racing saddle and an individual session with a BHA Qualified Jockey Coach. These Awards, along with many others for the season, are presented at the end of season lunch. This is preceded by a yard or stud visit and is a great chance for everyone to get together without ponies to worry about! Are you qualified to race in the Racecourse Series? Use our online tool to help.